In the United States, buildings account for 45% of total U.S. CO2 emissions. This is not new to architects and engineers working in the building industry, but now a network called 'Architects Advocate' is publicly calling for joint action. The founders believe that mitigating climate change is the challenge and opportunity of our time and state on their website: "As architects dedicated to healthy and livable communities, and guided by scientific consensus and reason, we Advocate for action on Climate Change." As 'KlimaEngineers' we strive for the best possible buildings, meaning for the highest comfort with the lowest possible impact on the environment. In 2012 at our 20th anniversary, we discussed with our friends and collaborators how to "connect ideas – maximize impact". We had realized even though we work worldwide, we reach out only to certain countries, and even though we have accumulated experience and knowledge, creative new solutions are invented daily all over the world. And lastly – although we have created better built environments, global problems, including climate change, urban migration, are worsening. It is known that the climate goal cannot be solely achieved through intelligent architecture. All sectors of society such as for example housing, mobility, production and consumption of food and goods need to be considered. If we are not succeeding in the building sector, how can we expect to succeed in all sectors? The carbon targets must be met with all stakeholders and players, across all sectors, moving in synchrony. To start working cooperatively, we need to working on the same thing. We need a unifying theme to give importance to reaching the carbon reduction targets. 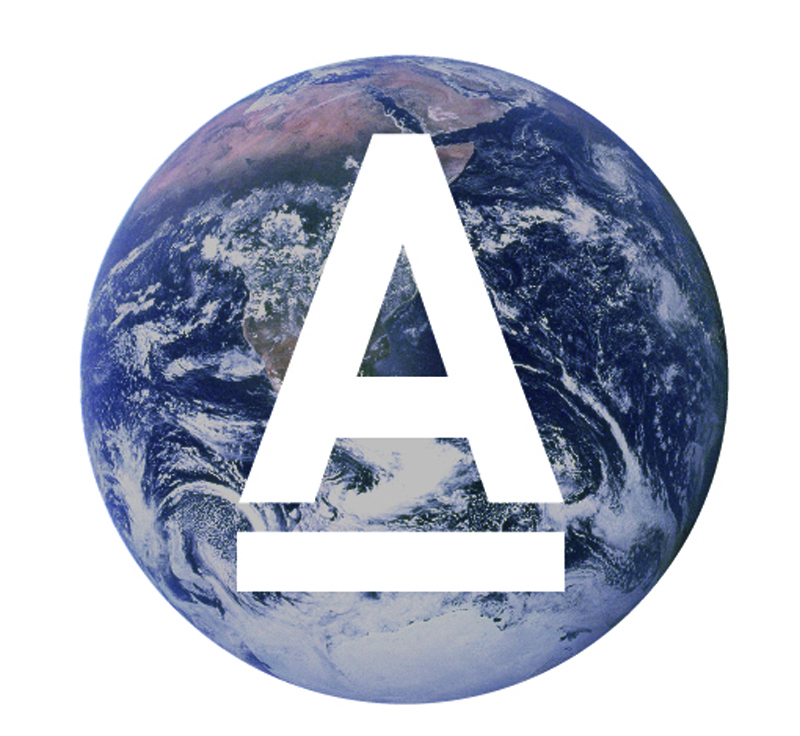 Consequently, Transsolar Inc is a signing member of the 'Architects Advocate' movement.